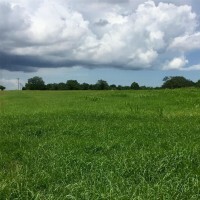 7.48 acres FULL of opportunity, by Lake Texana. 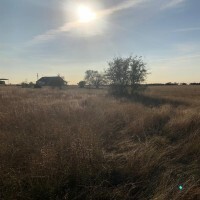 Great agriculture, commercial or home site! Right beside public boat ramp! The auction method is being utilized to market this property. The tentative auction date is Sept. 7. Online bidding available. Seller is accepting offers before auction & has the right to accept or reject the final bid price & counter or accept any offers before auction. There is a 10% Buyers Premium w/ this property. 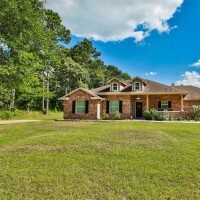 Listing agent is a licensed auctioneer TXL 17037 & a REALTOR. 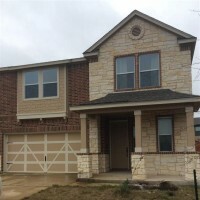 More info & full terms & conditions will be available at www.buckuprealty.com. Buyer representation form must be on file w/ Auctioneer/Realtor. Survey ordered. A personal property auction will be held. It is scheduled to be completed on or before July 28th. 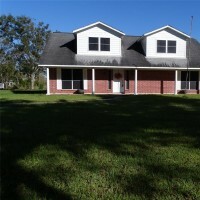 This property is being marketed with another 5 acre tract with home and carport/shed/workshop. 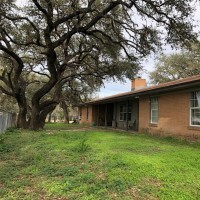 This is a beautiful 5 acre property close to Lake Texana. 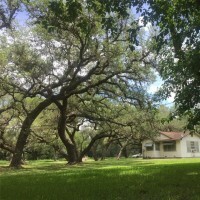 There are 99+/- live oak trees sitting on this 5 acre tract. 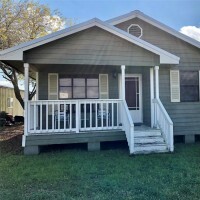 This property could make a great home or get-away! At the back of the property you will find more beautiful oaks, St. Augustine grass & native mustang grapes. A 1432 sq/ft house, built in 1955 is situated on the property with original wood floors in several rooms. 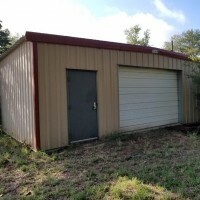 There is also a two car garage with a workshop area and carport on one side. The perimeter is fenced, with some cross fencing. The property is right beside a public boat ramp. - The auction method of marketing is being utilized to market this property. The tentative auction date is set for Sept. 7th. Online bidding capabilities are available. The seller is accepting offers before auction & has the right to accept or reject the final bid price & counter or accept any offers before auction. There is a 10% Buyers Premium with this property. Listing agent is a licensed auctioneer (TXL 17037) & a licensed REALTOR.